© 2019 Saskatoon Sports Exchange. One Amazing Store, One H-U-G-E Location! 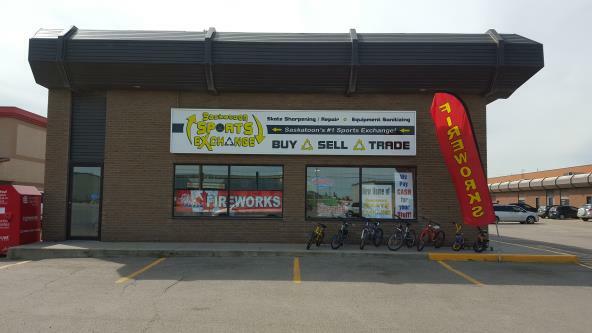 Saskatoon's # 1 Sports Exchange! IS @ 419 51ST STREET!